Adding a touch of traditional elegance, the presence of sash windows can provide a pleasing aesthetic touch to any property. 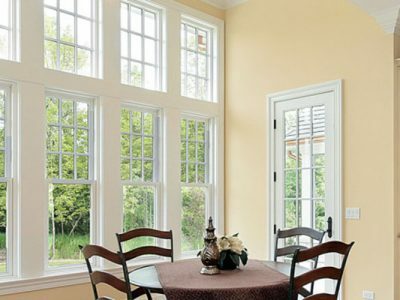 Due to many adverse effects, however, such as the weather, external damage or simply age – many older window installations tend to deteriorate to such a state that they let in draughts, cause rattling and rot to form. Not to mention causing heating bills to rocket! When things like this transpire in your property, you will need to get in touch with the experts. 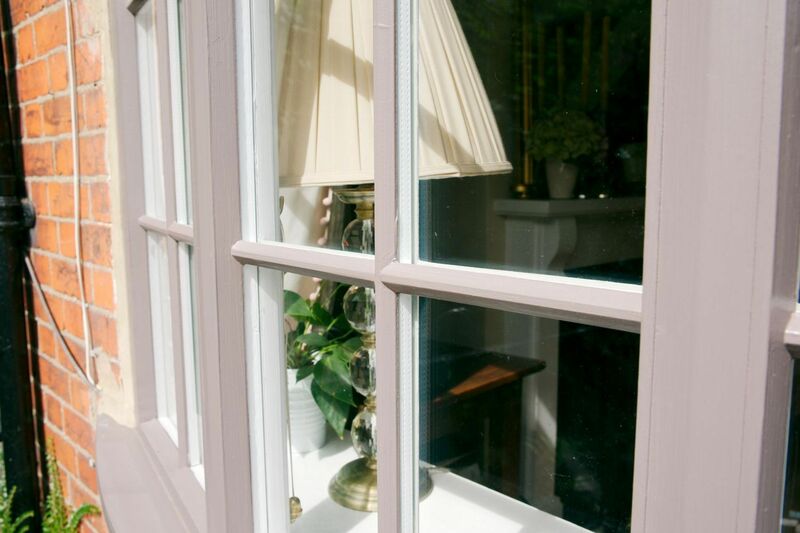 With over 20 years of experience in the industry, our attained knowledge allows us to combine traditional craftsmanship, with the latest technologies, allowing us to design and make only the finest sash windows around. 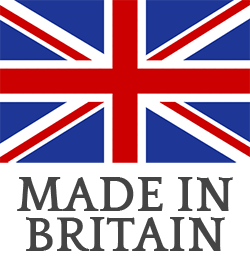 By using craftsmen local to the area, we’re able to offer as swift and cost-effective a service as possible. We believe that this works to give our clients the peace of mind in knowing that their properties will be able to showcase traditional-looking windows but still be offered sufficient protection from harmful outside elements. 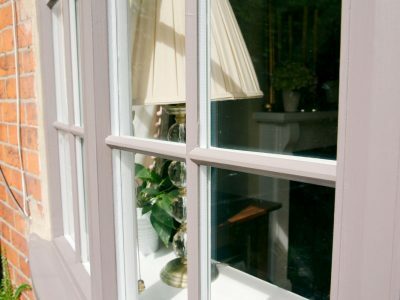 Sash (and Casement) windows first appeared in the UK during the latter end of the 17th century and as such, have become a part of our heritage and a symbol of a property that may be considered historic. As such, this explains one reason why many homeowners are keen to preserve the design of the property. 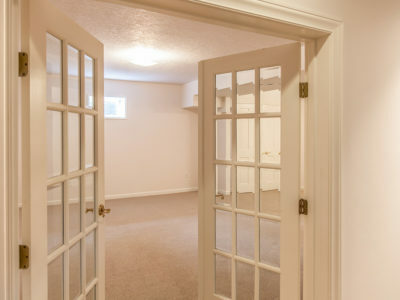 For many, these historical features are probably the reason why they decided to purchase the property in the first place, so their interest in retaining the look of it will be a vested one – after all, with good repair and restoration, the property will grow in value if ever the owner wishes to sell. Other buildings, especially ones designated for public use, will be listed and therefore, the original character must be retained by law. 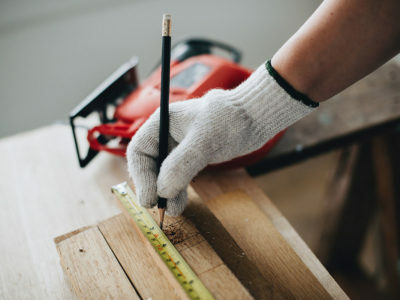 Of course, many others plan on dwelling in the property in the long-term, so maintaining a comfortable and aesthetically pleasing environment will help to make their experiences a happy one. 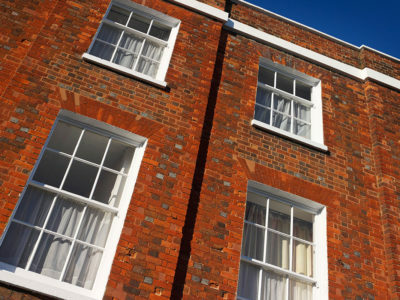 Due to the age of a building, a sash window installation can go for many years without regular maintenance, which will leave the frame liable to suffer from deterioration. 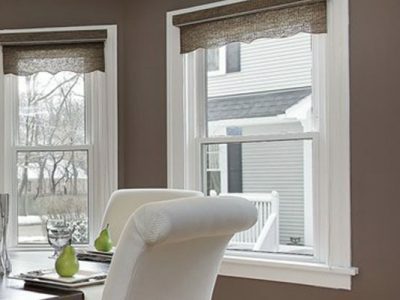 Aside from taking away the attractiveness of the property, deterioration of a frame will also hinder the functionality of the window, making it difficult (or easy – especially from the outside!) to open, leaving the home free to suffer from adverse effects. 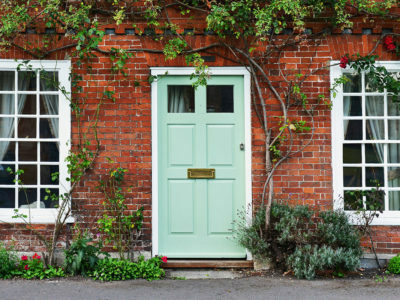 Older windows will be installed within wooden frames and whilst hard-wearing and durable, they will deteriorate and rot if not treated – this is the main issue that many older homes experience. As such, this is why it is vitally important to regularly maintain sash windows installations. 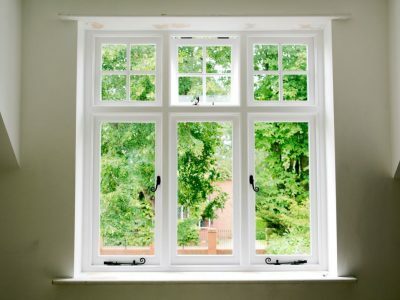 Once repaired, the small gaps in between your windows and the building itself will be non-existent; not giving any elements from the outside an opportunity to affect the temperature inside of the building. 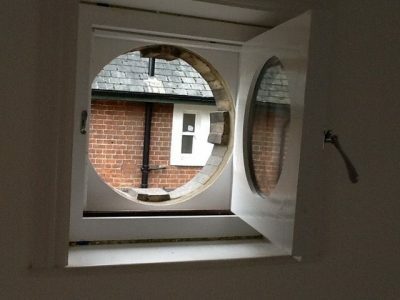 With no gaps present, the window installation will be secure and there will be no room for it to produce that rattling sound that’s often associated with old, poorly maintained buildings. 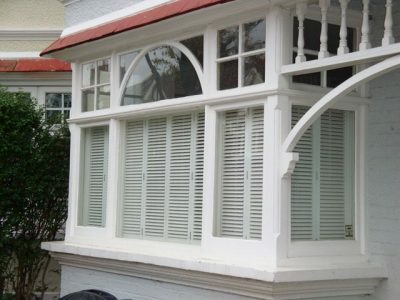 Repaired sash windows will be able to better provide a barrier for any sounds that may emanate from either inside or outside, of the building. This is ideal if you live in an area that may experience noise, or if you produce noise in the building yourself and don’t want to disturb your neighbours. Thanks to the repair of the window, the frame especially, will help to keep heat, which is generated from the inside, from leaving the building. 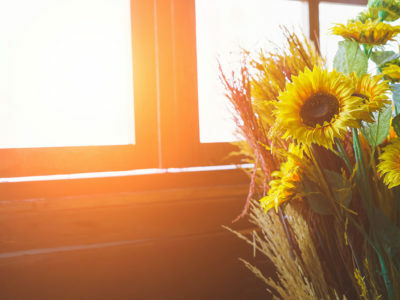 This condition management can work on the other side too – on those hot days outside, the heat will be kept out, whilst the cool conditions set in the building will be maintained. 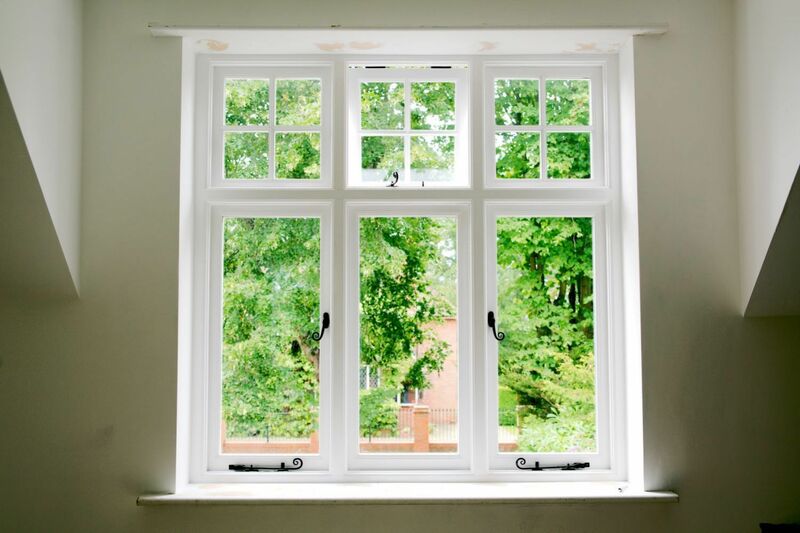 No matter how tightly a window may be closed, any gaps in the installation will allow for dirt and dust to be swept in from the outside. Repairing the frames will dramatically cut down on the elements from the outside, being able to find their way in. 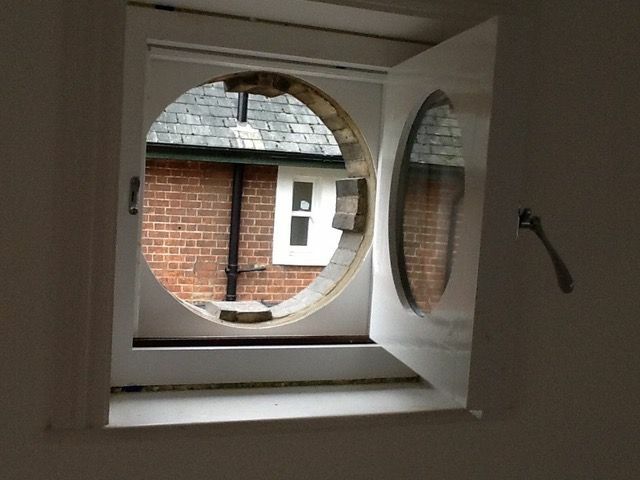 Once repaired, sash windows will prove to be much easier to open from the inside. 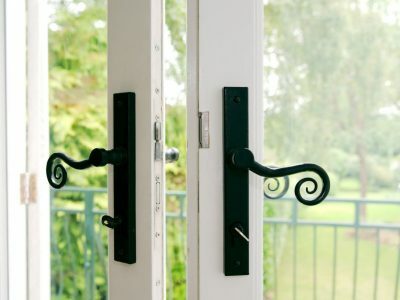 This ease of operation will no doubt be of great relief to many, who may have been struggling to open stiff, outdated windows that are fitted with mechanisms that just aren’t fit for modern day use. 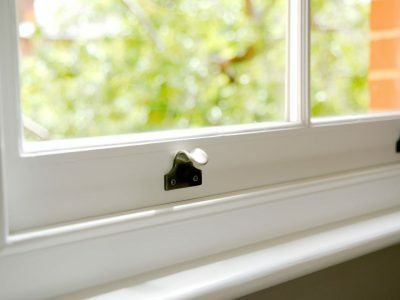 By having your window fittings repaired, using modern tools and techniques, you are able to guarantee a much longer life for your traditional sash window installation. 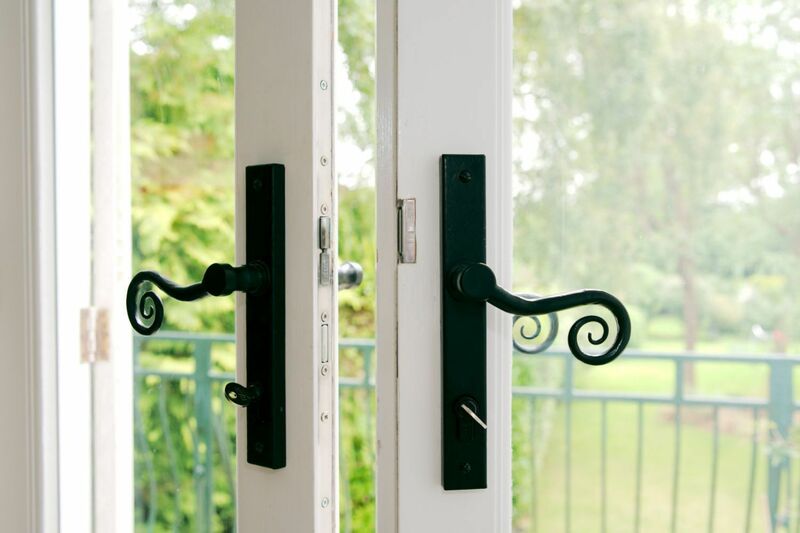 Aside from being able to install specialist types of glass that can be used for safety protection, all of our window installations will be fitted with modern locking technology. This will make these old, traditional-looking windows virtually impossible to force open from the outside by hand, once they’re locked. 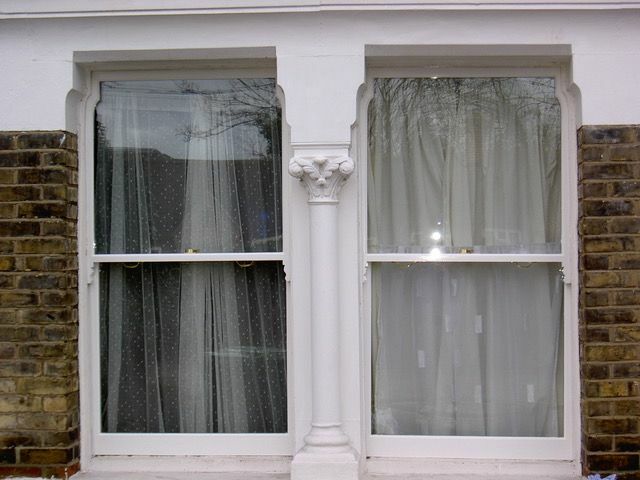 Here at Kellys Sash Windows, we have worked on many styles of property; from classic Victorian-era terraced houses to elegant town houses and many other fantastic historical buildings. Whatever job we undertake, you can be safe in the knowledge that we will treat it with the utmost respect as we go about our work. 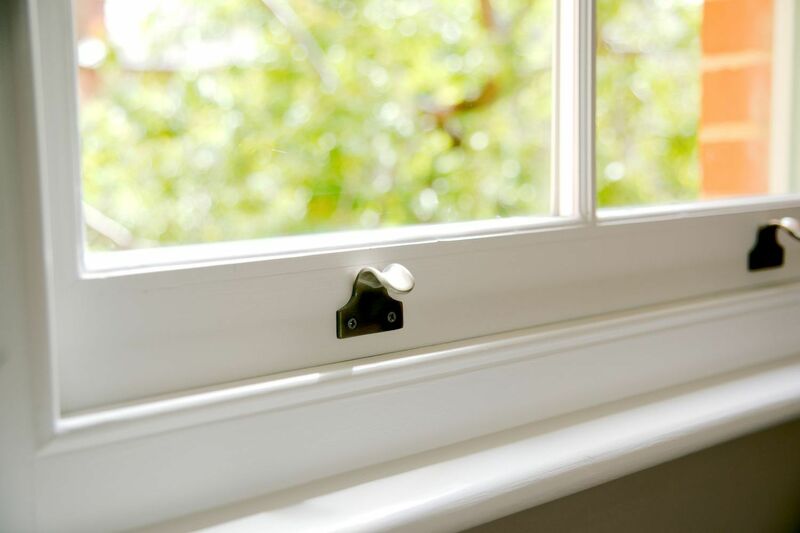 If you require any help in repairing, restoring or fitting any sash windows or doors, or just want more information on sash windows in general, please don’t hesitate to contact a member of our expert team on 0118 926 8276 or e-mail us at enquiries@kellyssashwindows.co.uk.